The first preseason game is finally here. Even with Hard Knocks airing, padded practices and team scrimmages happening, it’s still been a waiting game for NFL fans. The games really don’t mean much. Just look at what the Browns did last year in the preseason. It is football though and that’s what we want. Predictions for the Browns season are all over the place. They do seem to be getting more respect nationally from people who know how the roster has been revamped. Others will continue the Cleveland jokes until the team becomes a winner. Things change fast in Cleveland and on a football field. A few things stand out as we get closer to the beginning of the season. 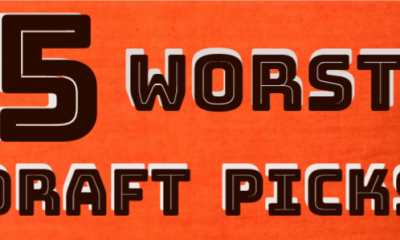 Only a few weeks ago, left tackle was an area of concern and the Browns were stacked at receiver. Joel Bitonio seems to be fitting in quite well at that left tackle position. If he can play well there, Austin Corbett can stay on the field at guard. 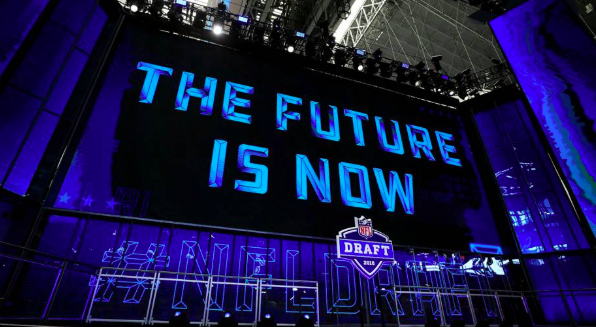 It’s hard to figure out how the draft strategy from April fit with the O-line coaching, but that doesn’t matter if the line is solid this season. Receiver isn’t looking like a strength right now. The depth chart looks thin. There is time for that to change before the regular season, so I don’t want to overreact. Jarvis Landry is a star. I’ll take my chances with him as the number one receiver and anyone else at number two. He’s from another dimension. In reality, receiver could still be a strength. Josh Gordon could be back soon. Antonio Callaway’s situation may not be as bleak as it seems. 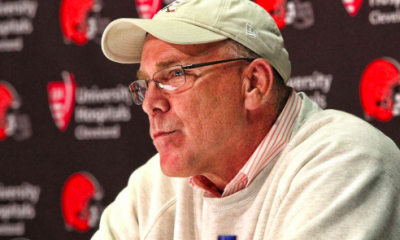 The Browns may also sign another receiver. 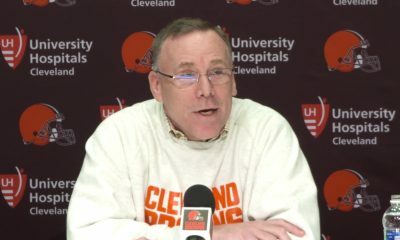 The best part is that the Browns have talent at other positions, so they can score points without three stud receivers on the field. Duke Johnson doesn’t need to be moved to receiver. He’s a running back who can line up just about anywhere. He is a great receiver, but why would you want to keep him out of the backfield? He’ll get some carries this season. It’s simple. The better the receiving corps is, the fewer targets Duke will get. Don’t be too concerned, though; Duke will get his touches. Nick Chubb and Carlos Hyde will be fun to watch. I honestly don’t care who gets more carries. I hope it’s the guy who is playing the best. My money is on Chubb to be an excellent back. I like everything about this kid. I think his game will speak for him. Just let Tyrod play. 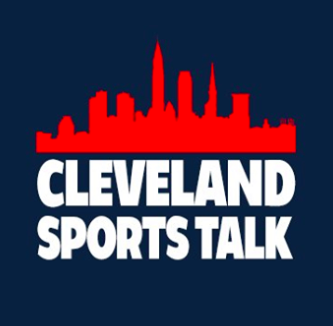 We have destroyed so many careers in Cleveland by playing guys too early. 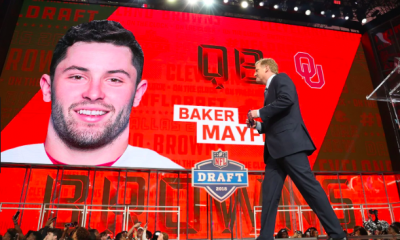 Baker’s time will come and it may be soon. Tyrod Taylor is a good player and he’ll win games here. Both guys are team players and leaders. The QB room has been improved more than any position on the team. I think we all expect improvement from the defense, but we aren’t sure how the snaps will be divided. 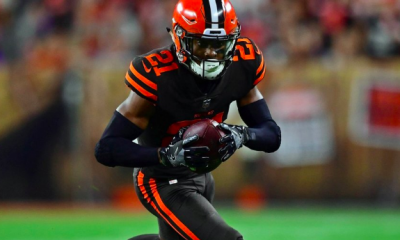 Damarious Randall will make a big difference at free safety. Having Emmanuel Ogbah back to start the season opposite of Myles Garrett is huge, too. 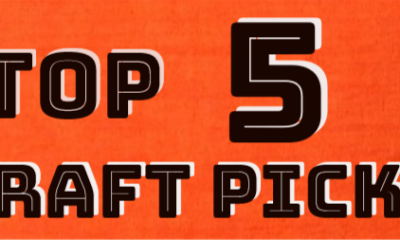 I’ll be watching to see how the Browns use Mychal Kendricks. 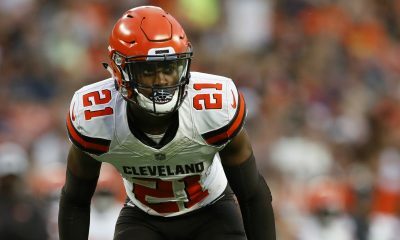 Denzel Ward should start Week 1, but he will face a stiff learning curve. The team and the fans need to back this kid as he learns against some tough receivers. 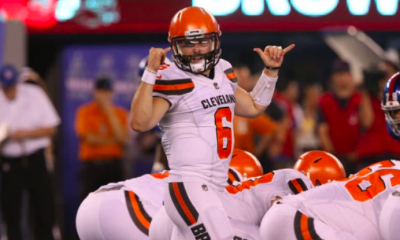 Football is back in Cleveland! 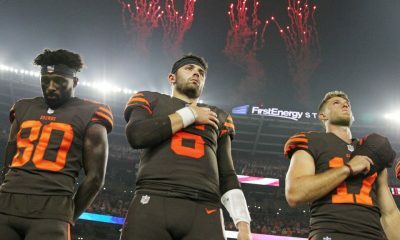 The Browns will win some games this season! Sit back and enjoy.